Art and luxury: a necessary relationship? April 14, 2015 Categories Art, Fashionart, business, Louis Vuitton, luxury, luxury brands, marketingLeave a Comment on Art and luxury: a necessary relationship? Last week I attended a conference organized by my school on the relationship between luxury and art. The people around the table included Jennifer Flay, director of the FIAC art fair, and Lorenz Bäumer, a Place Vendôme high-jewelry designer who collaborated with Chanel for nearly 20 years. I found the discussion fascinating as it touched upon how our need to connect with art is used by brands as a marketing strategy. It is a debate that could go on and on but I just wanted to sum up the few points that were raised and elaborate a bit on them. And of course I would love to hear your opinion on the matter! Let’s start by a few definitions to see what separates luxury from art. Luxury is an industry that creates objects that we use and wear with profitability goals in mind, hence for example the importance of it-bags in brand strategies. Art by comparison questions and upsets. Art pieces are unique and have a meaning that is different to every one of us depending on our personal history. It can also be controversial. Lorenz Bäumer gave the example of Paul McCarthy’s Tree which was set up on Place Vendôme in October 2014. It sparked outrage and was damaged by protestors. After the terrorist attacks of January 2015, he felt people became more lenient towards art as they realized that freedom of speech should be protected. Broadly speaking, art has become more necessary than ever as an emotional relief when people find it harder to believe in formerly trustworthy values like politics and work. What luxury and art do have in common is excellence and aesthetic, as well as bringing out a sense of comfort. The separation between them can be thin. There is this concept in Japan of “Living National Treasures”, craftsmen whose work is recognized as art for its level of excellence. And let’s not forget that designers are creatives too. Jennifer Flay talked about how fashion exhibitions were no different to her than art exhibitions. Indeed, I find it hard myself not to consider some haute-couture gowns as works of art. Not to mention that fashion can have a critical dimension. Yves Saint Laurent gave power to women with his Smoking; the tuxedo was controversial as women wearing pants were not allowed entrance in “good” restaurants and hotels in the 1970s. Later on, Jean Paul Gaultier challenged traditional gender roles with his collections. And there is a thin line between “designer” and “artist”. What do you make of designers who create costumes for art performances? 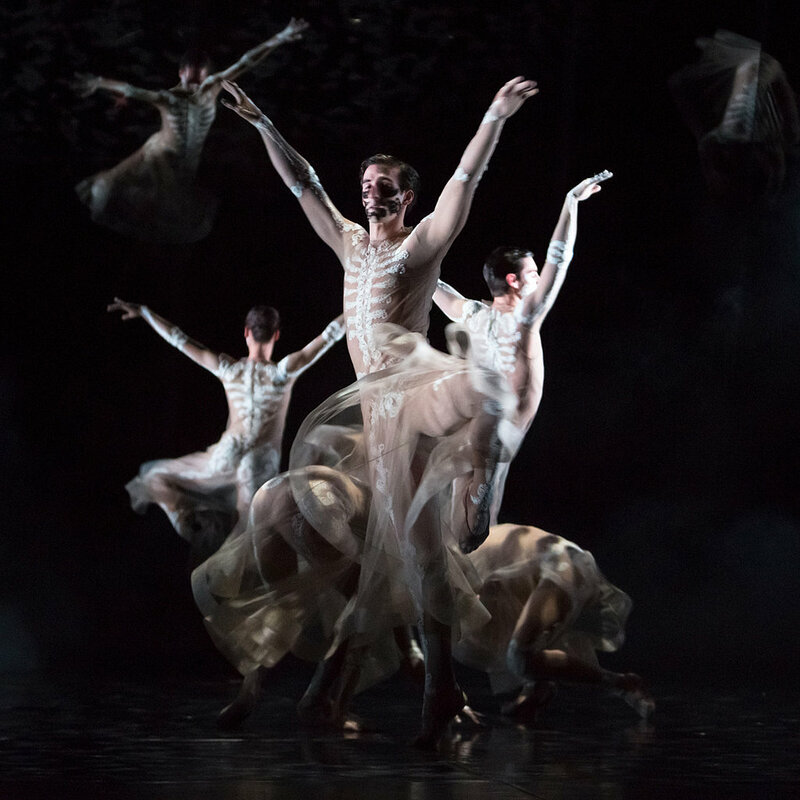 I have in mind Riccardo Tisci who collaborated with the Paris Opera Ballet a couple of years ago. How do collaborations benefit luxury and art? Collaborations between luxury and art can take many forms: sponsorships, commissions, creation of museums and performances to name a few. Not to mention that art can simply be a source of inspiration, as Yves Saint Laurent could testify with his Mondrian dresses. One speaker pointed out that designers never call themselves “artists”: they are aware that they work on products, not works of art. Generally speaking, they have a great respect for art and collaborations often stem from the designers’ own passion. Marc Jacobs for example is known to be an avid collector and Louis Vuitton fashion flourished with partnerships during his time there. Collaborations could then be a means for luxury to get closer to a goal of emotional and aesthetical heights that only art can claim. If we dig a little deeper, we can also see artistic collaborations as part of brands’ strategies to not lose their credibility. With globalization, partnerships with cheaper brands like H&M and the rise of social media, luxury has become widespread and no longer a precious rarity, thus losing its aura. Artistic partnerships allow brands to regain a touch of exclusivity. They create publicity for both parties and give access to different customers. Not that this is enough. Louis Vuitton is now considered too popular among luxury customers in the huge market that is China. Some of them go as far as to call it “a brand for secretaries”. 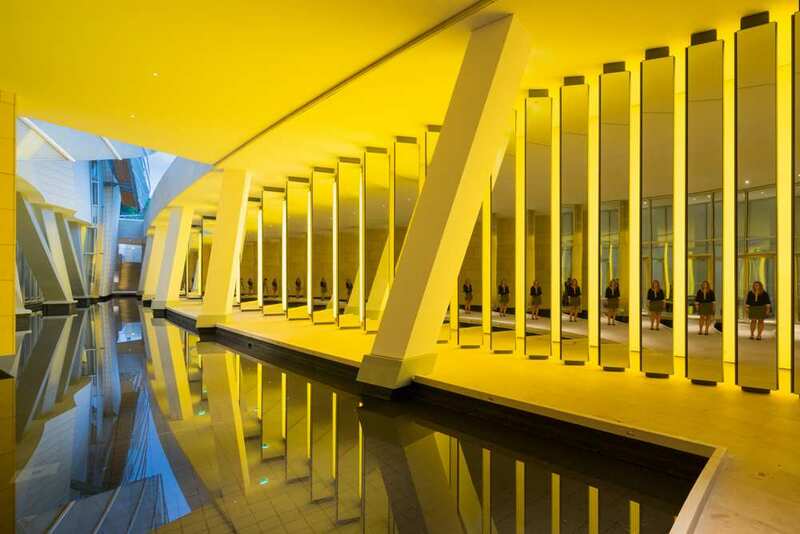 Will initiatives such as the newly-opened Fondation Vuitton play a part in changing the brand’s image? That said, art benefits from luxury as well. The industry has been a long-time sponsor of artistic events and businessmen like François Pinault are known for supporting the arts. As such, art is a marketing argument that mass brands have started to take advantage of as well. For example, H&M recently featured a Jeff Koons Balloon Dog on a bag. Absolut Vodka is active in the art world. Such collaborations give the illusion that the brand is more high-end than it is. This is the next step after partnerships with luxury brands and designers, in which Karl Lagerfeld played a big part with H&M and Coca-Cola. 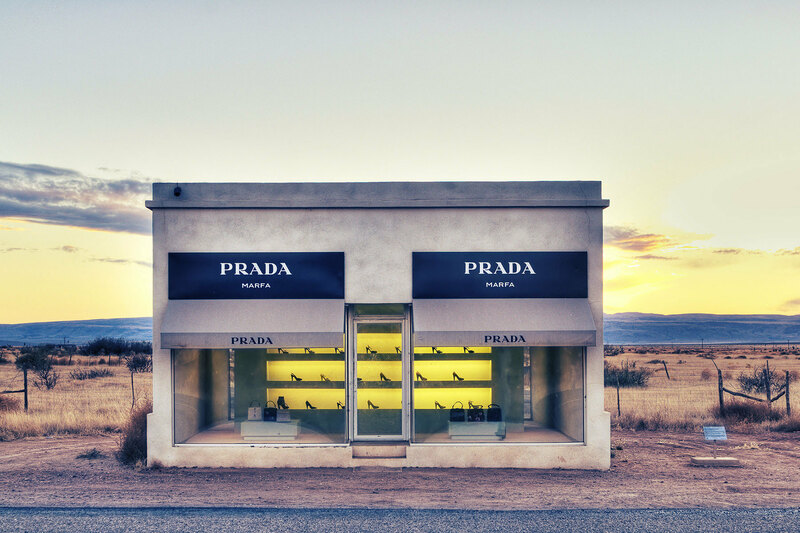 If art becomes more widespread among mass retailers, luxury brands might better refocus and advertize on what they do best: high-quality and exclusive products. Think Hermès.